Have you ever wondered why many people with great potential fail to achieve those challenges they set out to achieve? Sometimes, it can be due to external factors that are beyond their control. However, many times, getting what we want depends on ourselves and our worst enemy is procrastination. Procrastination is the avoidance of doing a task that needs to be accomplished. Sometimes, procrastination takes place until the “last minute” before a deadline. (Source: Wikipedia). Procrastination can lead you to do nothing all day long.. Picture by cheezburger on Giphy. Low self-esteem: Achieving a certain goal or developing a certain project often involves the need to acquire new knowledge. If you believe you won’t be able to acquire it or that you are inadequate or incompetent for it, it’ll be much more difficult to achieve it. We ourselves are often our own worst enemies in achieving our goals. Perfectionism and fear of failure or error: nobody is born with knowledge. If you don’t dare to write because you know you’re not a professional writer, or to undertake because you haven’t done it before, you’ll get stuck and will never do anything! There’s always a first time you won’t be prepared enough. But you’ll have to eventually try nonetheless. Fear of success: It may come as a surprise, but there are people who, when they think about achieving certain goals, feel anxious about the responsibility that will follow. And that is clearly what is holding them back. The difficulty in making decisions and the search for guarantees of knowing how to manage success well before starting a task ultimately provokes catastrophic feelings, and as a result they feel saturated and helpless. Lack of interest: more than once we have to perform tasks that third parties have assigned to us, even though we’re not interest in them at all. In these situations we easily waste time unnecessarily. My recommendation is that if you’re the one in charge of assigning tasks, worry about finding people who might be interested in what they’re going to do. Lack of motivation: the motivation is overestimated. Phrases like “You can get anything you want” or “Believing is achieving” are slogans that work very well commercially for sports brands, but it leads us to think, wrongly, that before we start a job, we have to be fully motivated. And we get to the point where if we’re not, we’d rather not even start. But remember that it’s the commitment that is permanent and will help you get the job done, not the motivation. Feeling saturated: work accumulates and you’re unable to set priorities; this causes feelings of anxiety, saturation, stress, anguish, indecision, powerlessness, immobilization, and failure, which closes a vicious circle from which you cannot escape. And you can end up doing nothing for two minutes. But rest assured that good news are now coming: many of these problems can be solved if we systematically use some method to be more efficient. The Pomodoro Technique is a time management method that can help you to increase your productivity. It was developed by Francesco Cirillo in the late 80’s and is a system that seeks to improve time management through its division into fragments. The technique takes its name from the tomato shape – “pomodoro” in Italian – of the classic kitchen timer that Cirillo used to develop it. (Image source: MakeUseOf.com). It’s very simple—all you need is a timer or stopwatch. Even though the one on your cell phone is just fine, the creator of the technique believes it’s important to use a mechanical timer like the one used in the kitchen. Let’s see how the method works. It doesn’t matter if it’s a big project or a smaller task. All that matters is that it’s something that requires your absolute concentration without distractions. The perfect example of a task is to write a post on your blog, but it’s good for any other work you want to do. Now is the time to make the big promise to yourself: I will spend 25 minutes dedicated exclusively to this task without interruptions. Come on, you can do it!. Source: Giphy. #3 Work On The Task Until The Pomodoro Rings. You work (and this is important) in a concentrated and intensive way until the alarm sounds, I assure you that you can do it! Think it’s only 25 minutes, after all. Don’t stop working for the next 25 minutes. Source: Giphy. Rrrriiiiiiiinnnnnnnggggg! The pomodorol rings! And now? It may seem a bit stupid but Francesco Cirillo gives a lot of importance to these physical gestures, like setting the alarm clock or physically marking in some way that the task has been done. If the task was written down on a list, all you have to do is cross it off the list to mark it as done. It’s a proven fact: crossing off a list creates a great sense of pleasure. Image by middle-school-movie on Giphy. Likewise, if your task was to write an entry, it is a great pleasure to click on “Schedule” or “Publish”. Now, after all your hard work and 25 minutes of hard work, you deserve a small reward. Take a five-minute break. You can go for a coffee or a snack. If it’s a job that’s costing you a lot or is getting particularly tiring, you’ll see how these five minutes of respite will help you get the energy you need to get on with the job. Well, the concept of rest is not exactly the same as Jon Snow’s. Source: Giphy. It’s also possible that if you’ve been working hard for 25 minutes on something you’re passionate about, time has flown by and you even think you don’t need to stop. Don’t do it, these 5 minutes of rest are the ones that will help you to be equally focused in the next 25 minutes. And well, after a five-minute break when your mind has cleared a little, we’ll start the Pomodoro process all over again. Whether you’re doing tasks that you’re excited about or tasks you hate, after 4 pomodoros it’s time for a break. Now we’re talking about 20-25 minutes. You’ve been working for two hours at full capacity and need to relax the focus, avoiding any activity. This helps you make your work sustainable and much more creative. Remember that, as I told you when I explained what the idea-generation process is, in order to generate new ideas there is always a phase in which you must disconnect from the work you are doing and carry out a stimulating activity. 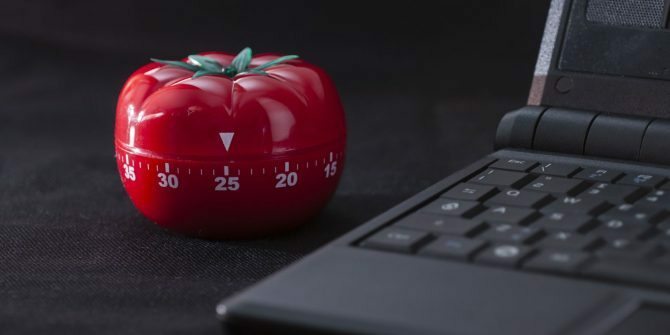 As you’ve already seen, the Pomodoro method is basically based on a tight time control of the time spent on any task. I recommend that before applying this method, you consider its advantages and disadvantages. The advocates of this method find that the Pomodoro method helps you to focus on the task at hand, thus improving productivity. Accepting that you have to be 25 minutes against the clock, focused and uninterrupted, forces you to be efficient. Another advantage is that you can manage and control your time much better. This is especially useful if you do a type of work where you bill your clients for time spent. And finally, regular breaks are the best tool for improving concentration and creativity and reducing procrastination. Critics, on the other hand, will argue that creativity should not be linked to such a strict temporal method. If you’re making a work of art, you can’t work 25 minutes straight and then stop for five minutes. On the other hand, if your work must necessarily include interruptions such as urgent or unpredictable calls, this method may not fit your needs or way of working and may be very difficult for you to fit in with your work. Finally, there are those who consider that the concentration and working times of 25 minutes are too short. That just when you’re most focused on what you’re doing, you have to stop. 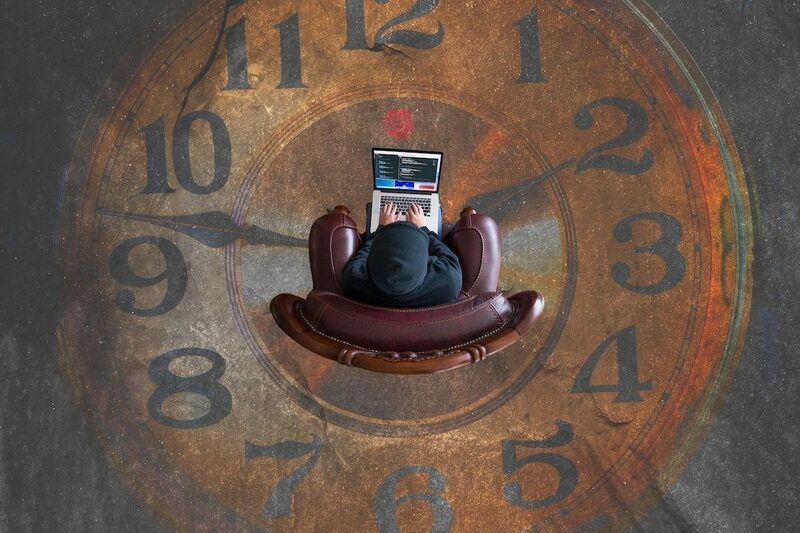 The Pomodoro method is very simple (this is always an advantage) and although it seems a little hard to implement, those who do it with rigor end up being very productive and efficient in their work. 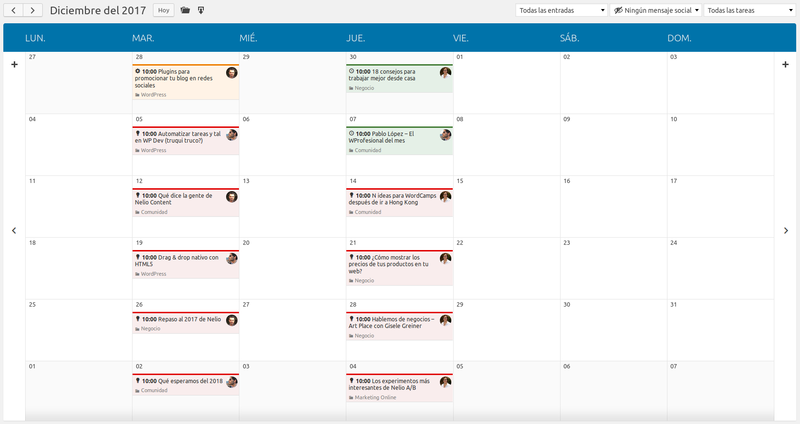 Now, you have no more excuses to procrastinate. What is your experience? Have you ever tried this or any other similar method? Has it worked for you? We’d love it if you’d share your experience with us! Featured Image by Kevin on Unsplash. Thanks for guiding to be productive in blogging. I will apply this technique and let see how it will work.